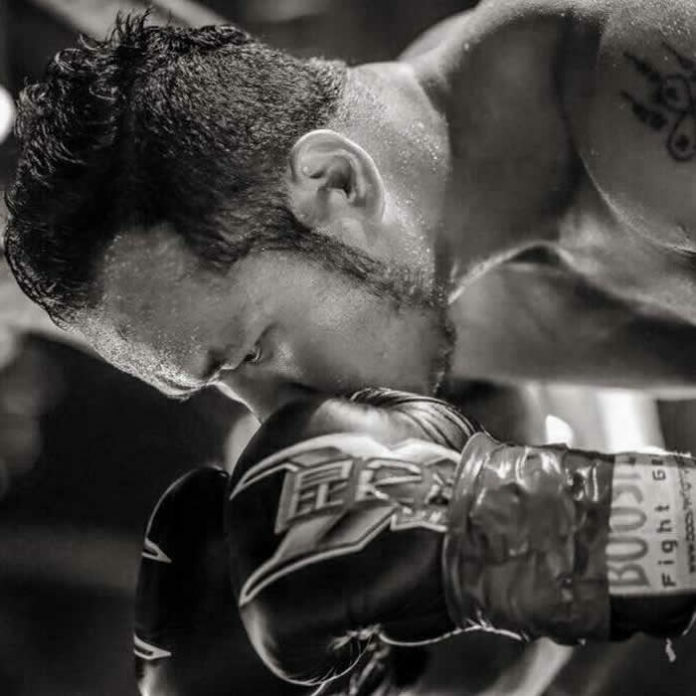 The King of Muay Thai Yodsanklai Fairtex hangs up his gloves. One of the most renowned Muay Thai fighters out of Thailand, Yodsanklai Fairtex officially announced his retirement from fighting. On Sunday “Yod” made a post on Facebook declaring a conclusion of his outstanding career in the Art of Eight Limbs. In October 2015 Yodsanklai took some time off. He returned this year making a victorious comeback in February. He then fought three more times defeating Masoud Minaei in April as well as Cedric Manhoef and Soichiro Miyakoshi in May. Being active since 1993 Yodsanklai Fairtex has cemented his name in history of Muay Thai. Among everything, he is a former Lumpinee Stadium champion in two different weight classes (112 and 147 lb). As well, a winner of The Contender Asia in 2008 and a former WMC World middleweight champion and WBC World super welterweight title holder. Representing Fairtex Pattaya Gym, Yodsanklai fought around the Globe, including North America, Europe, Asia and Australia. Over the years he claimed victories over his Thai-fellows Nopparat Keatkhamtorn, Kem Sitsongpeenong, Lamsongkram Chuwattana, Samkor Keatmontep, Malaipet Sasiprapa, among others. As well he is victorious against some of the notable farangs including John Wayne Parr, Yohan Lidon, Cosmo Alexandre, Dzhabar Askerov. Happy retirement champ. You’ve left legacy behind your wake. Thanks showcasing top-level Muay Thai to those around the globe.